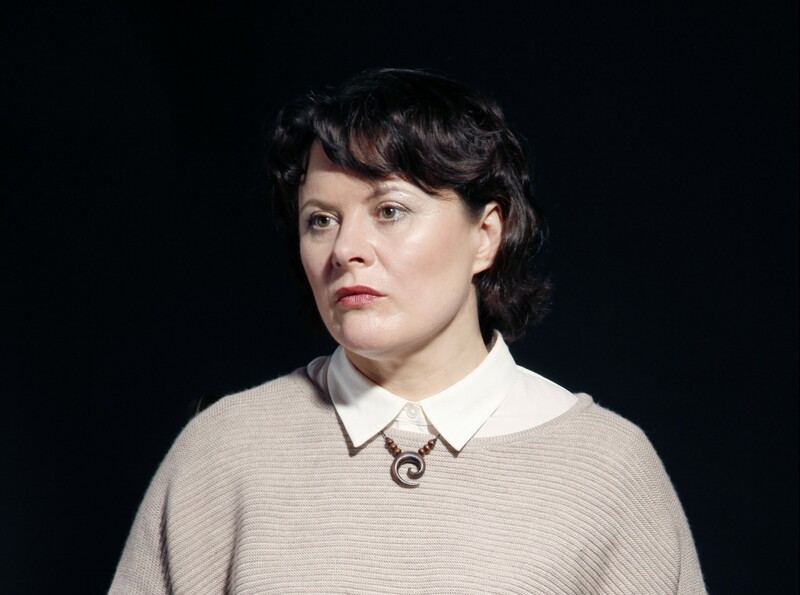 BAFTA-winning actress Monica Dolan has starred in W1A, Appropriate Adult, The Witness For The Prosecution and Strike: The Silkworm. 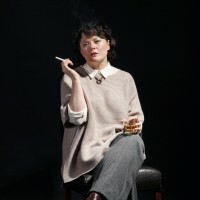 She brings her first play, The B*easts, to London following a hit run at the Edinburgh Festival Fringe where it won a Stage Edinburgh Award 2017. 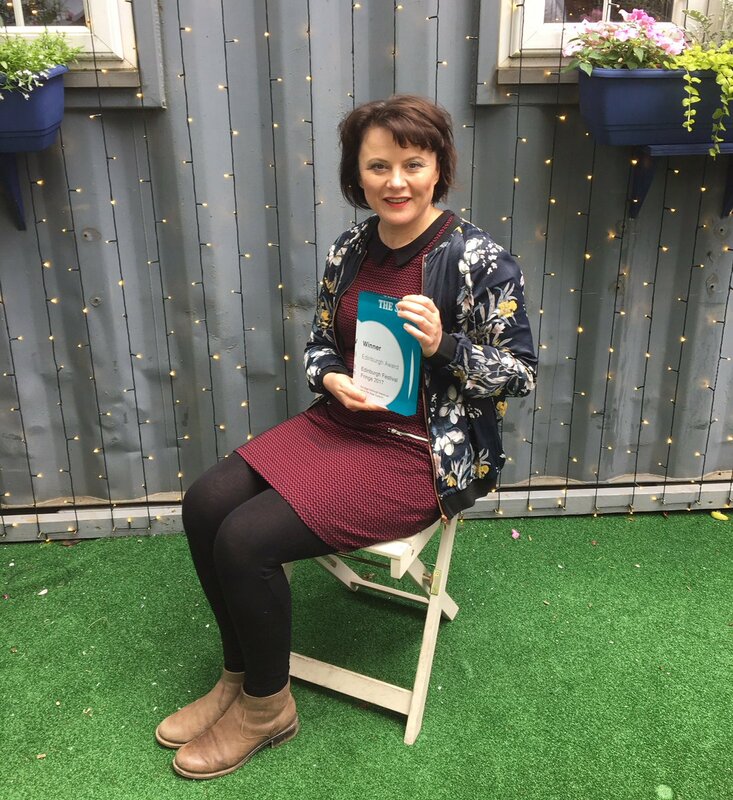 Setting the modern obsession with putting your own child first, against our responsibility as a society towards our children as a whole, this dark tale, written by and starring Monica Dolan, explores how far one mum will go to give her child what she wants. The B*easts is directed by John Hoggarth, co-director of the North Wall, designed by James Button, with lighting by Tom Clutterbuck. 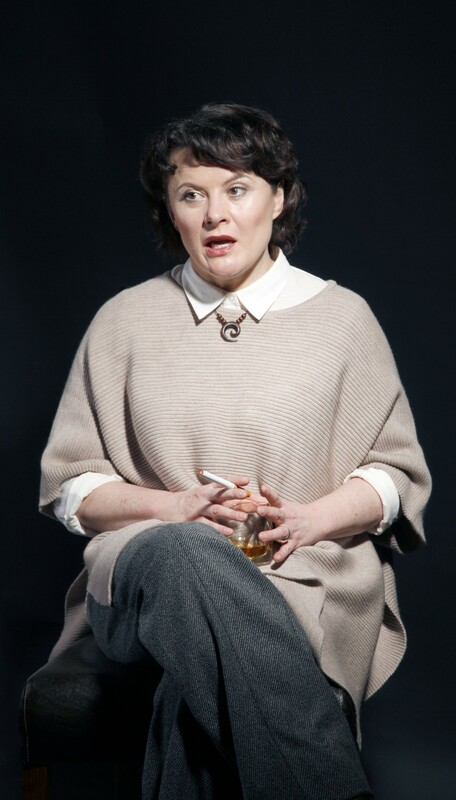 “Monica Dolan is stunningly good” Guardian (Edinburgh Top Pick). 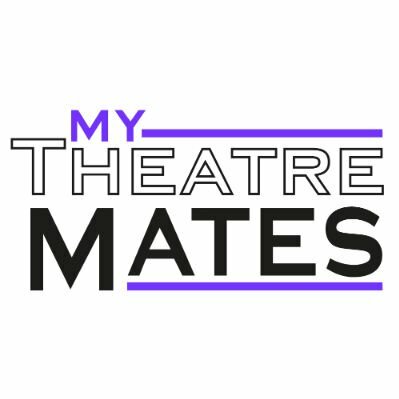 Nominated at the 2018 Olivier Awards for Outstanding Achievement in an Affiliate Theatre. 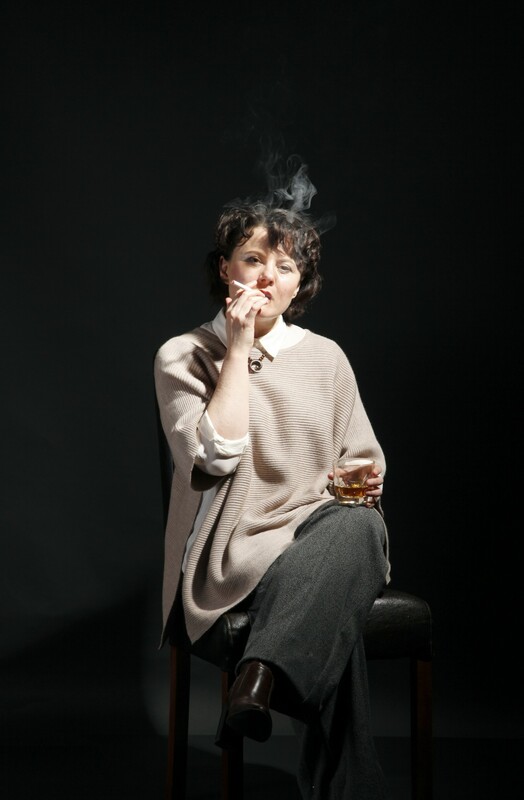 "Bold, provocative piece about our increasingly sexualised culture"
“This arresting play remains important long after you leave the world of the theatre"
James studied at Wimbledon School of Art. Theatre includes: Jason and The Argonauts, The Nutcracker and The Mouse King, The Velveteen Rabbit, Henry the Fifth, A Winter’s Tale, Dr Korczak’s Example and Not Now, Bernard all at the Unicorn Theatre. Charlotte’s Web and Disgraced for Singapore Repertory Co.; The Island Nation for The Arcola Theatre; Jane Wenham – The Witch of Walkern (Out of Joint); The Edge (Transport Theatre); The Scarecrow’s Wedding (Scamp Theatre); Little Shop of Horrors, Worst Wedding Ever and On Golden Pond (Salisbury Playhouse); Jefferson’s Garden (Watford Palace); Macbeth and Tory Boyz (Ambassador’s Theatre); Albion (Bush Theatre); Absent Made Present (Royal Opera House); Orpheus and Eurydice and Our Days of Rage (Old Vic Tunnels). As associate artist for Iron Shoes he has designed: Fen (Finborough Theatre); Mad About the Boy (UK tour) and My Beautiful Black Dog (Bush Theatre). John has recently been appointed co-director of the North Wall in Oxford working alongside Ria Parry. The North Wall is an exciting arts venue that champions new work and the development of emerging artists working in theatre, music, dance and the visual arts. He trained and worked as an actor for several years before expanding his work to include writing and directing for the theatre and television. In 2003 he became joint artistic director of the National Youth Theatre and combined the artistic directorship of the NYT with a prolific freelance writing and directing career. He has written and produced work for television, radio and the stage. John has also developed a reputation for developing burgeoning comedy talent and has seen collaborations lead to Perrier nominations, and the winning of both “So Think You’re Funny?” and the BBC new talent award. John co-wrote and directed the sketch show The Ginge, The Geordie and The Geek which had sell out runs at three consecutive Edinburgh Festivals and saw the show commissioned by the BBC for a series in 2013. He is Co-artistic director of Iron Shoes, a company established in 2009 to develop and produce new writing. The company is alumnus associate company of the Bush Theatre. It has won two fringe first awards and is about to produce a new play called Fragment. 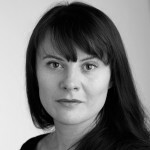 Monica has recently appeared on television as straight-talking Senior Comms Officer Tracey Pritchard in W1A (BBC Two); Leonora Quine in Strike: The Silkworm (BBC One); Alice More in Wolf Hall (BBC Two); Tess Wall in JK Rowling’s The Casual Vacancy (BBC One); MI5 director Judith in Complicit (Channel 4), and as Janet McIntyre in Agatha Christie’s The Witness for the Prosecution (BBC One), adapted for television by Sarah Phelps. Other TV credits include: Agatha Christie’s Poirot – After The Funeral (ITV); U Be Dead (ITV); Inside No.9 (BBC Two) and Mid Morning Matters with Alan Partridge (Sky). Her film credits include: Eye in the Sky, Pride, The Falling, Alpha Papa (The Alan Partridge Movie) and The Arbor. 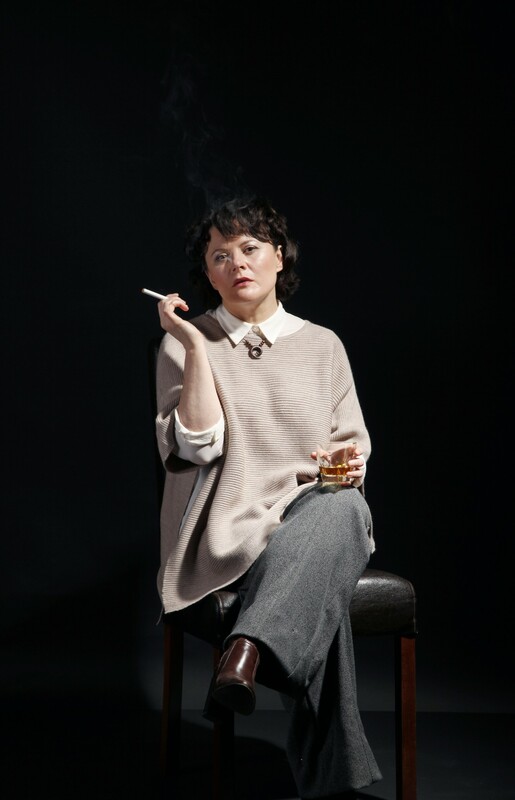 Onstage, Monica has appeared in The Glory Of Living, Plaques and Tangles and Birth Of A Nation (all Royal Court); The Same Deep Water As Me (Donmar Warehouse) and She Stoops to Conquer (National Theatre). 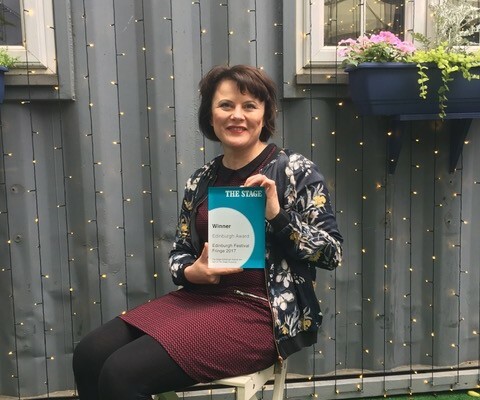 Monica has worked extensively at the Royal Shakespeare Company, where she took on the roles of Regan and Masha in Trevor Nunn’s productions of King Lear and The Seagull. 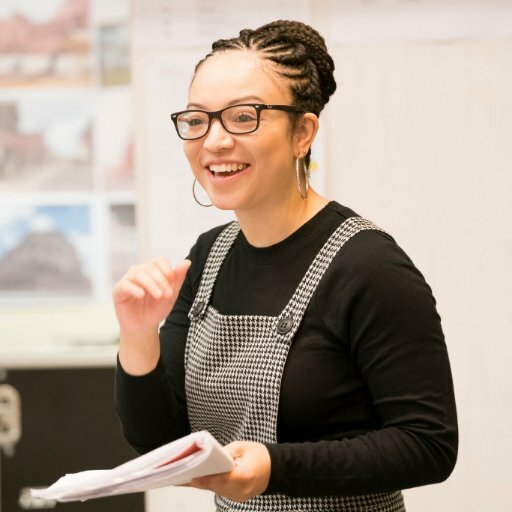 For the Bush Theatre, Monica starred as Loretta in Chalet Lines, by Lee Mattinson, and performed in NASSIM at the Edinburgh Fringe last year. 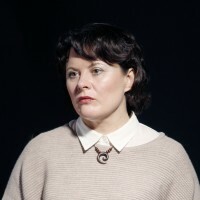 The Bush also hosted previews of The B*easts before its premiere and sell-out run at the Edinburgh Fringe 2017, where it won the Edinburgh Stage Award, and was longlisted for the Amnesty International Freedom of Expression Award. 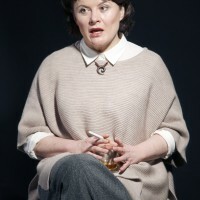 Monica’s most notable role was as killer Rosemary West in ITV’s 2011 drama Appropriate Adult; she won the BAFTA for Best Supporting Actress. 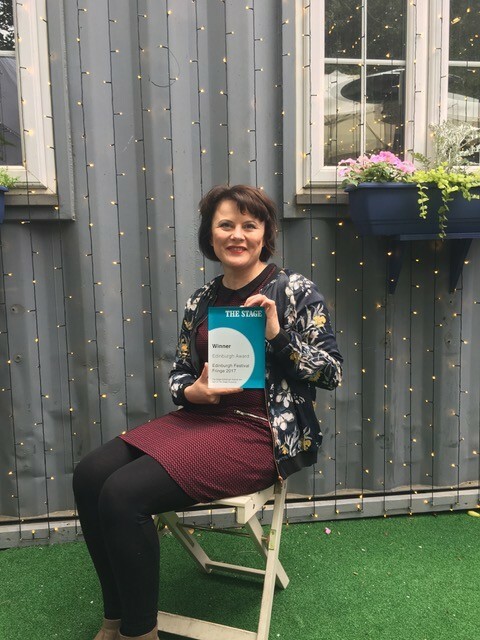 Suzanna is managing director for Meadow Rosenthal and Something for the Weekend; recent projects include Jack Lane’s critically acclaimed Wisdom of a Fool on national tour and nine shows at the 2017 Edinburgh Festival Fringe, including The B*easts. Suzanna is the in-house producer for The Showstoppers and Showstopper! The Improvised Musical (Olivier Award Winner – Best Entertainment & Family Show 2016), currently on national tour. Other productions and co-productions include: When We Are Married (Garrick Theatre, Olivier Award nomination for Best Revival), Journey’s End (Duke of York’s and on national tour) and An Evening With Sir Roger Moore (five national tours, culminating at the Royal Festival Hall in 2016); Wild Horses, The Lifesavers and Crestfall (the latter starring Niamh Cusack) all at Theatre503; Simon Block’s adaptation of Jonathan Safran Foer’s acclaimed novel Everything Is Illuminated (starring Denise Gough, Gemma Jones and David Ryall at Hampstead Theatre); Victor/Victoria (UK premiere starring Ria Jones, Bridewell Theatre), Measure For Measure (Riverside Studios), The Resistible Rise Of Arturo Ui and Henry VIII (Bridewell Theatre). 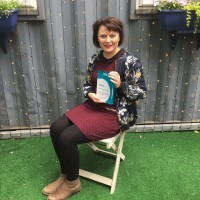 Suzanna is also the founding producer of London’s Free Open-Air Theatre Season at The Scoop amphitheatre on the Southbank. Tom is a freelance technical theatre designer and operator, and founder of the company Altered Feast. His recent designs include: The Vanishing Man by Simon Evans and David Aula, From Ibiza To The Norfolk Broads by Adrian Berry, Joseph Morpurgo: Hammerhead, the Fringe First award winning What I Learned From Johnny Bevan by Luke Wright and its follow-up, Frankie Vah. Coming from a comedy performance background, Tom directed two stand-up shows at the 2017 Edinburgh Festival Fringe, and will be working on several for 2018. He also works regularly as a lighting improviser, with such shows as Cariad and Paul, Jack Left Town and the Olivier Award winning Showstopper! The Improvised Musical.